Wall art is one of its kinds. It has a long lasting history and it will probably be one of the longest surviving arts (furniture stores ). We can see wall art in the olden caves in the shape of carvings done on the walls. Now the same art has a versatile style of pictures, paintings and other material that is displayed. Visual displays are a must in every house and every office now. 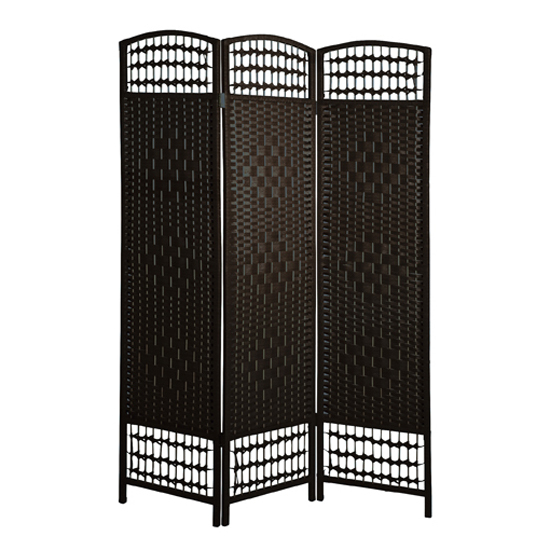 When looking for a room divider, analyze what is the focal point of your room. Any wall that is totally bare will give an impression totally different from that of the one that has some visuals. Place your dividers such that no visuals are being blocked. The room dividers will act as a focal point as well, so try to stay clear of things that you don’t want in your focus. Another thing is the paneling. Paneling gives more designed and interesting look to your room. 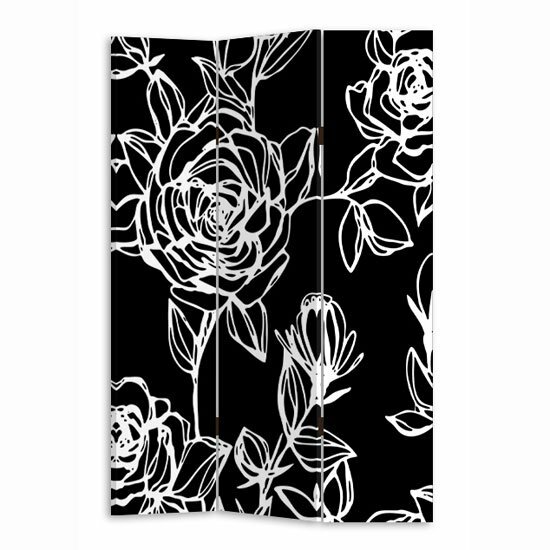 Room dividers now days are available in the styles of paneling. This will give you an extra storage space while give you a private or separation within the room. The panels mostly come in vertical styling, but can be custom made for horizontal shape as well. See to it that which style suits you more. Usually if you have an arty or abstract room it will be great for horizontal dividers. An experimental room can have a mixture of both. When the room is creatively designed in the form of its interior, it not only gives a good impression but you feel like a succession in your heart too. Use divider colors that are used in your room. Always consult an interior designer or a man of knowledge for a final advice when in doubt.